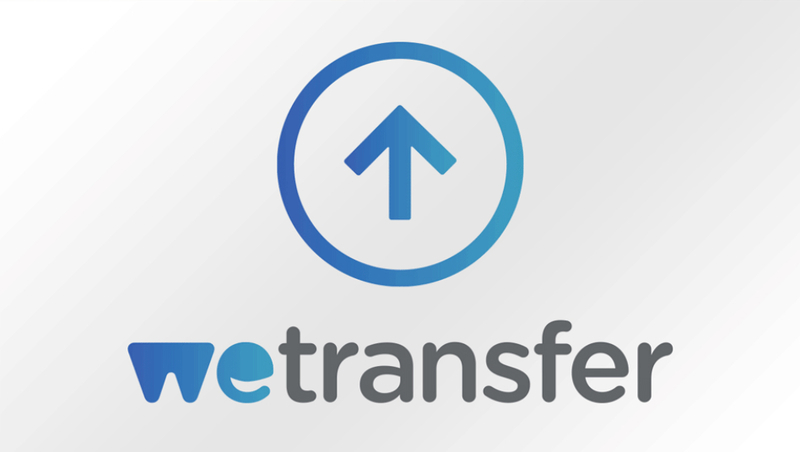 There are plenty of services on the web that allow users to transfer documents online to other users, but not many are as easy and painless as WeTransfer. Today, the service has launched its very own Android application onto Google Play, allowing members to make transferring files even easier while on the go. The service is extremely simple to use. Once you create an account, you simply select which files you would like to share from your phone – photos, videos, etc – and then enter an email address where you want the files sent. On the other side, when someone receives the email, they are directed by a link where they can download the shared files. Having used the desktop service before, I can vouch that it is very easy to use. There are also a couple of nifty features that make it stand apart from the desktop client, thanks to your phone’s touchscreen. For example, you can long tap on a photo or video to preview it, double finger swipe to scroll between months in your gallery, or even three finger swipe to go all of the way to the end of your gallery. The Android app is free to download, so go check it out if you love sharing moments with your friends.